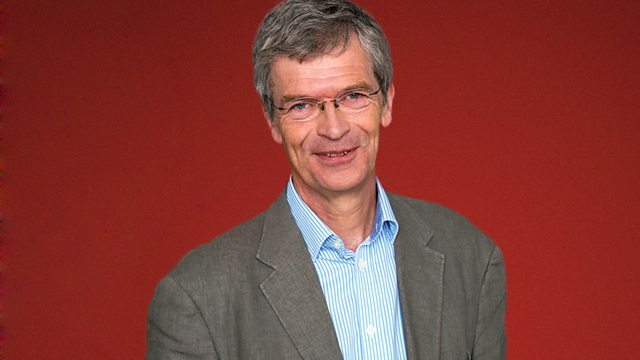 In a live edition from Sage Gateshead for the 2015 Free Thinking Festival, Alyn Shipton presents listeners' requests. With music by Barbara Thompson and Henry Grimes. Alyn Shipton is joined by listeners who introduce their own requests for music that tears up the rule book in a live edition of the programme from Sage Gateshead as part of Radio 3's Free Thinking weekend. There'll be music from all eras of jazz, including pieces that challenge our ideas from fusion saxophonist Barbara Thompson and bass playing legend Henry Grimes. Performer: Don Friedman. Performer: Lee Konitz. Performer: Eddie Daniels. Performer: Chuck Israels. Performer: Arnie Wise. Performer: Colin Dudman. Performer: Dill Katz. Performer: Jon Hiseman. Performer: Antonia Spaulding. Performer: Mike McKendrick. Performer: Jerome Burke. Performer: Darol Anger. Performer: David Balakrishnan. Performer: Irene Sazer. Performer: Mark Summer. Performer: Ralph Wyld. Performer: Fergus Ireland. Performer: Eric Ford. Performer: Henry Grimes. Performer: Ed Blackwell. Performer: Pharoah Sanders. Performer: Tommy Potter. Performer: Art Taylor. Performer: Aref Durvesh. Performer: IDRIS RAHMAN. Performer: Jonathan Mayer.